Get free disaster recovery options designed to keep your business operational 100% of the time. Most of our customers save an average of 40% on their phone bill. Stop overpaying and get advanced features. Are you worried about losing your phone numbers? We make it easy to keep all of your phone numbers as well as add new ones as your business grows. 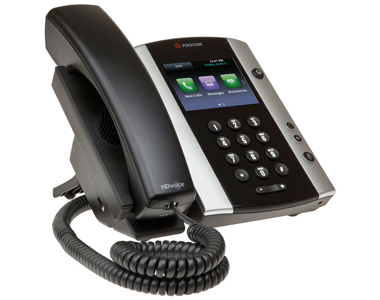 Smartnet Gave Us A Complete Cloud Business Phone Service. We Never Worry Because There Technicians Are located in South Florida! Our services allow businesses to benefit from enterprise features like a virtual receptionist, department based call routing, unified communications and more. 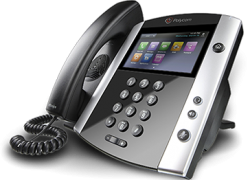 Next generation dial tone service available to anyone with high speed internet. No Long Distance Charges, Unlimited Call Channels and More. Smarter-FAX is a digital FAX service that offers big business features at a small business price. It is a combination of eFAX and traditional FAX in one solution. with unlimited calling anywhere in North America. Want More Information? Request Free Quote!